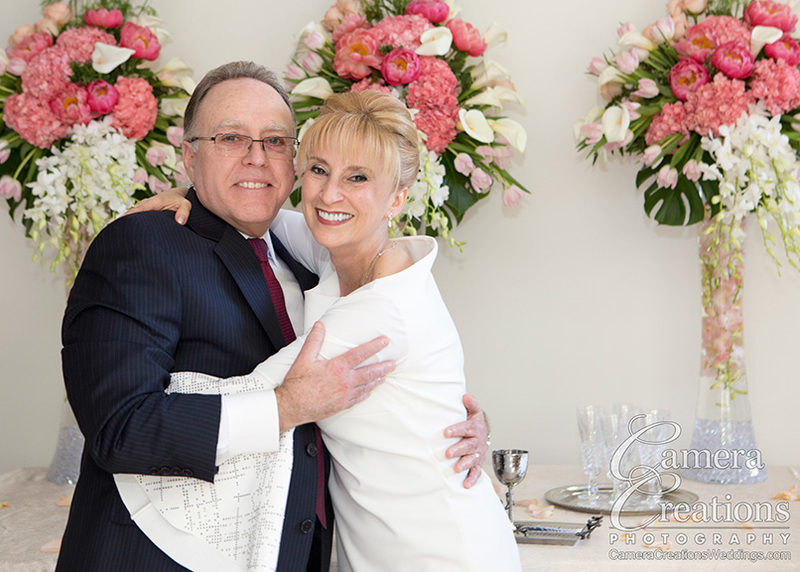 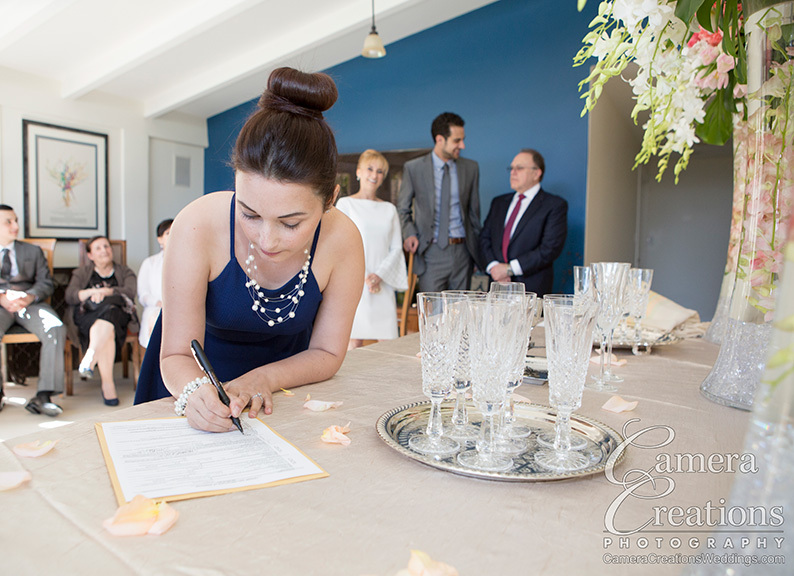 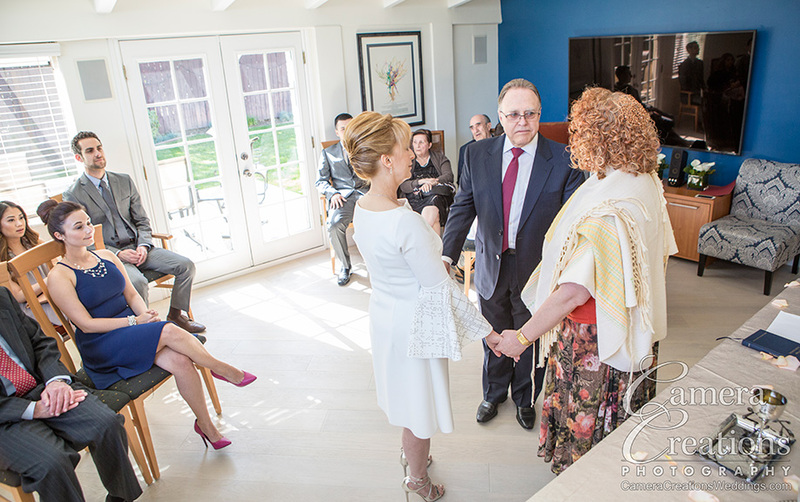 Not too long ago Nika and Michael were married at the new home of Nika's daughter and son in law. 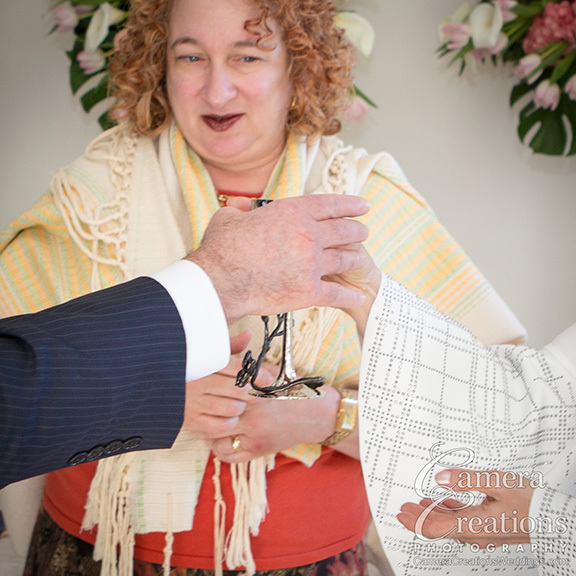 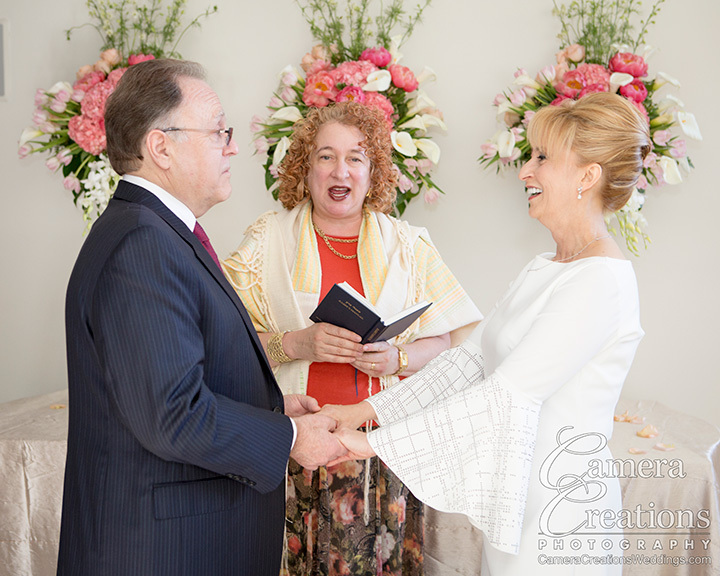 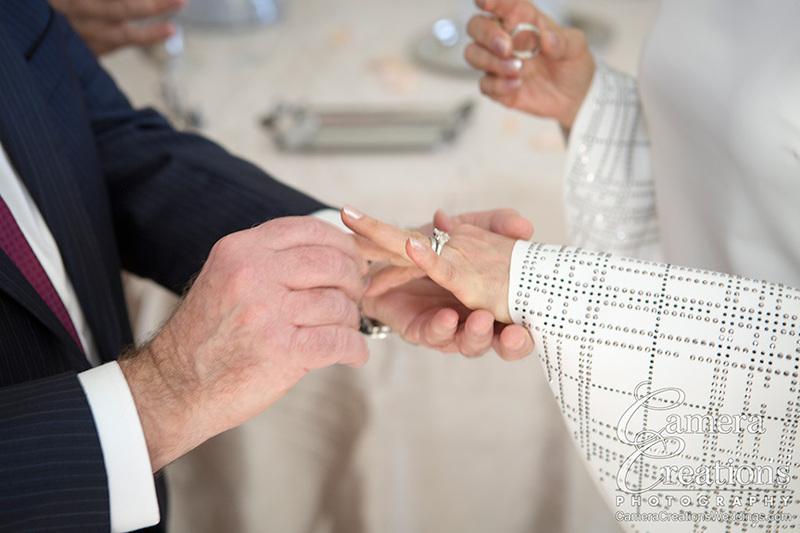 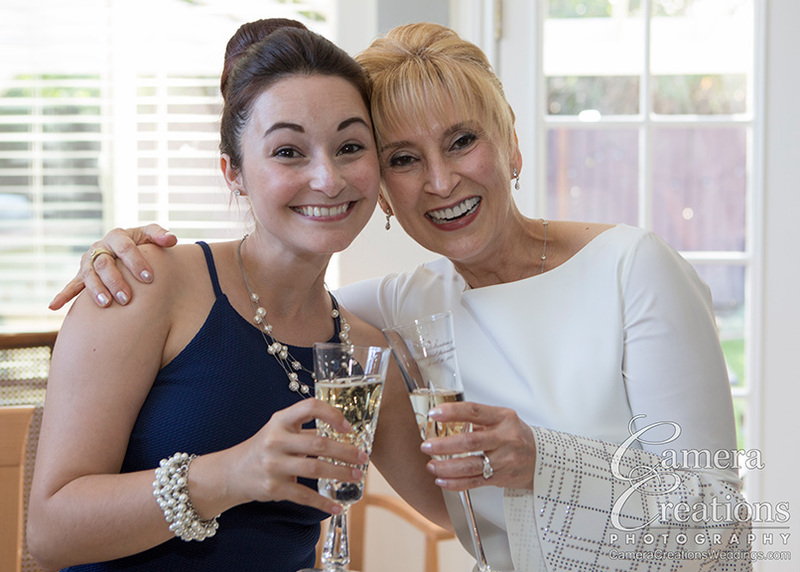 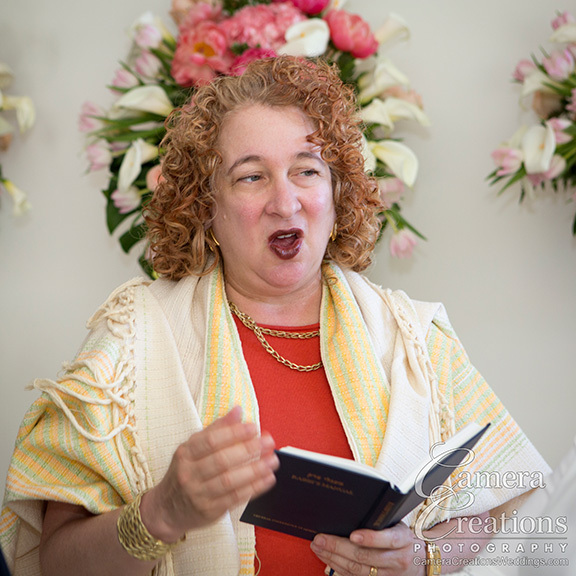 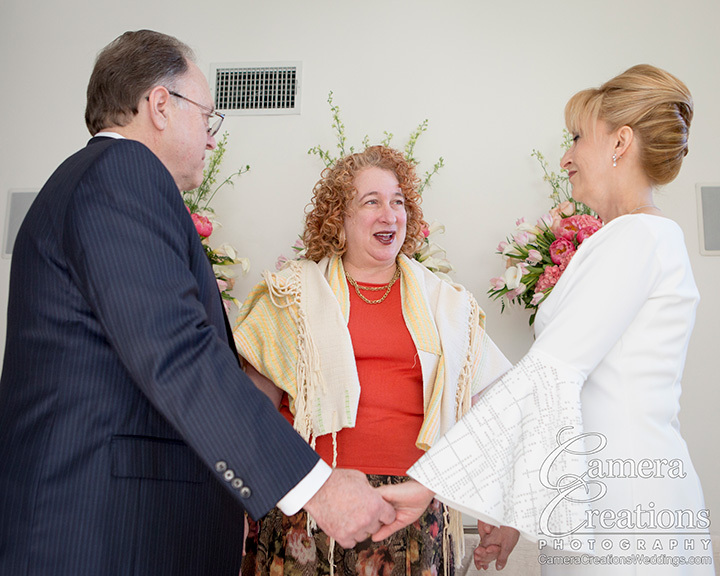 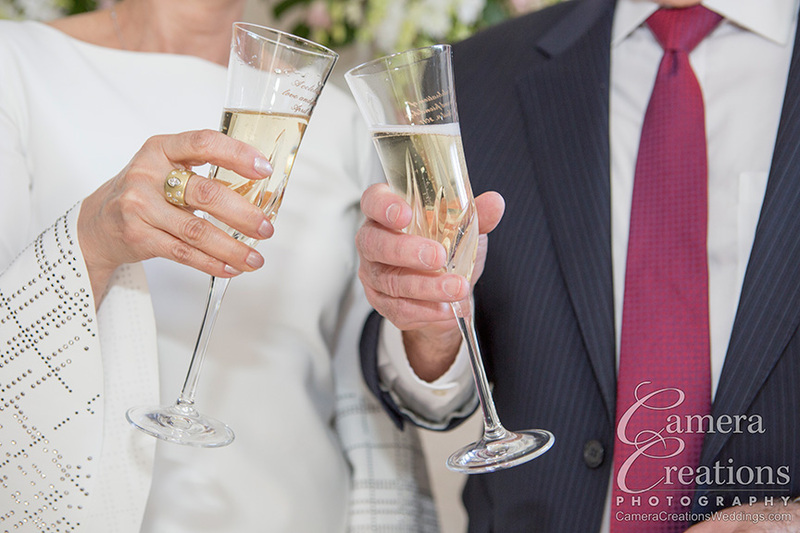 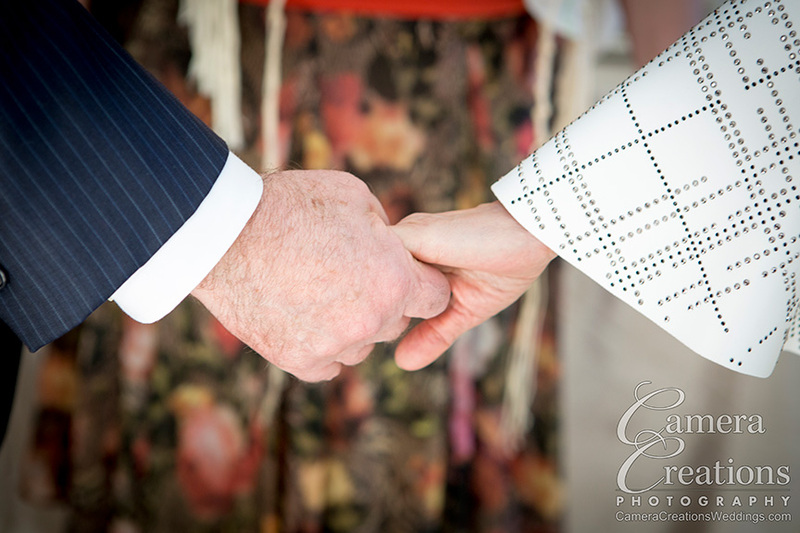 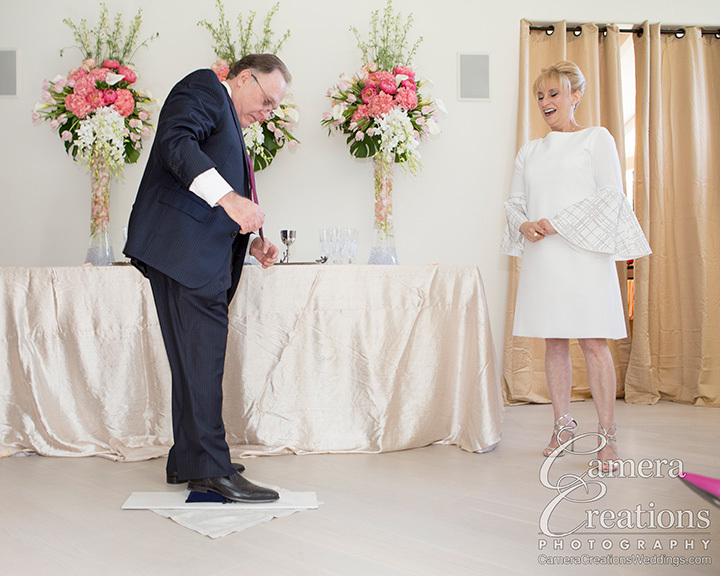 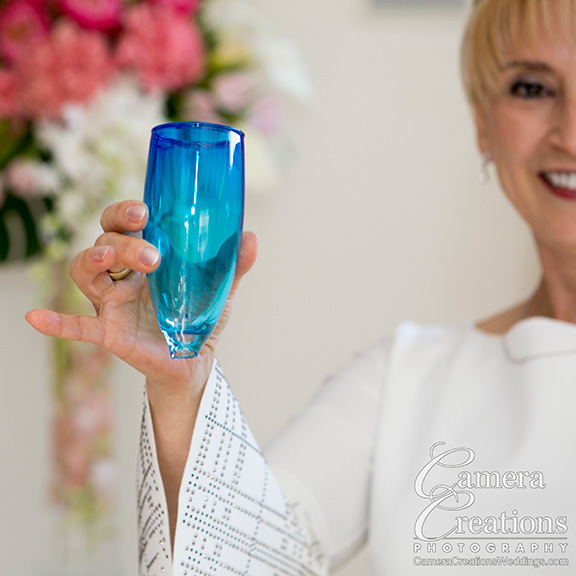 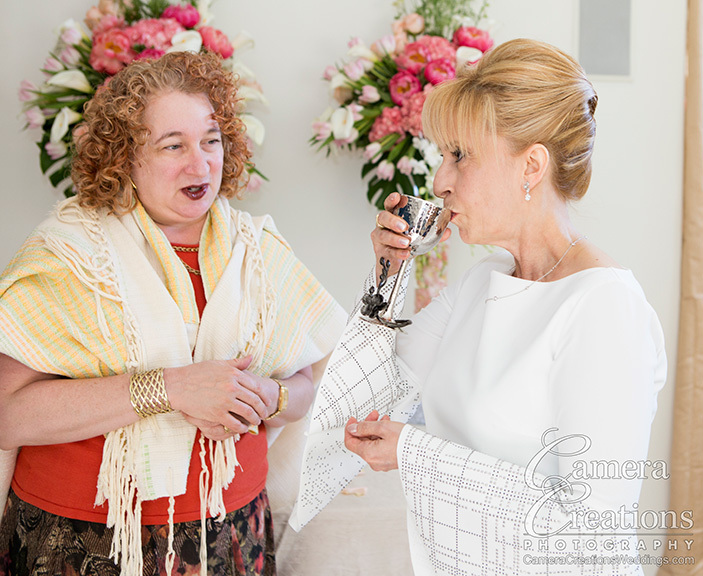 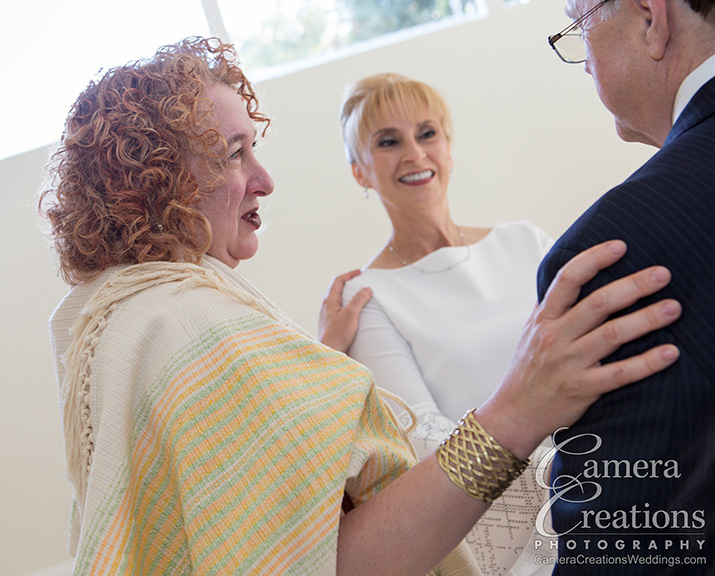 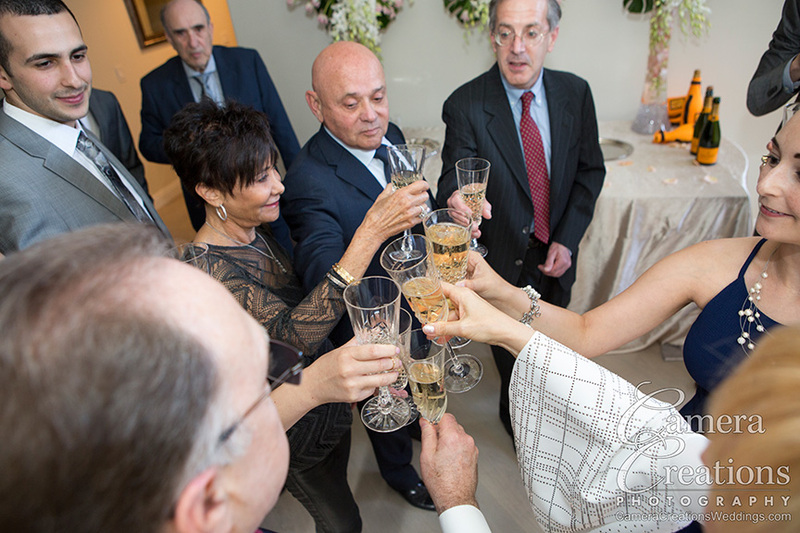 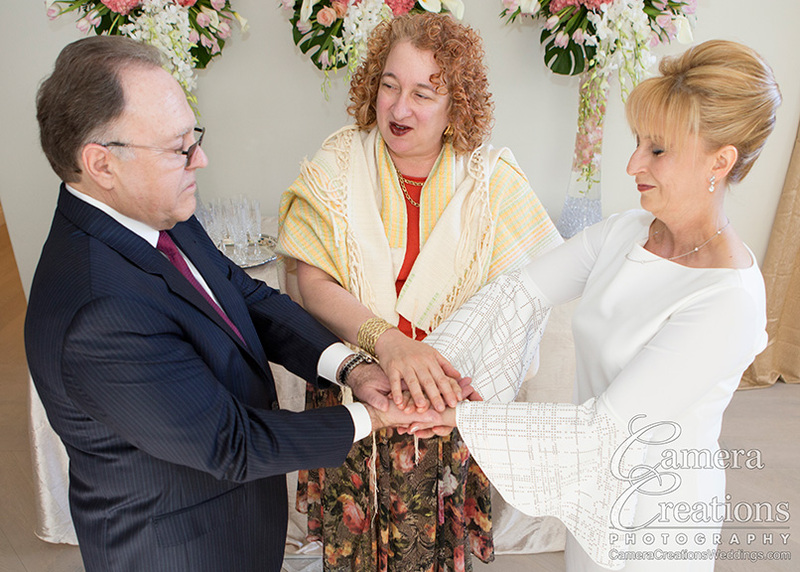 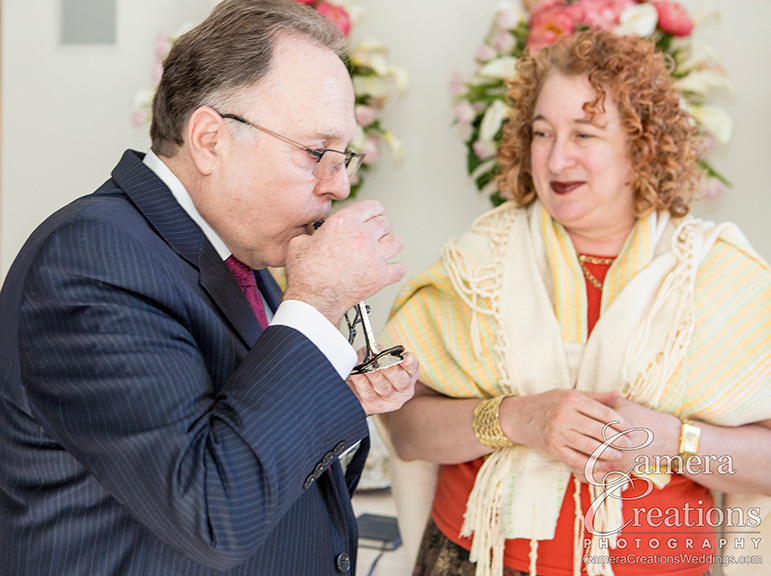 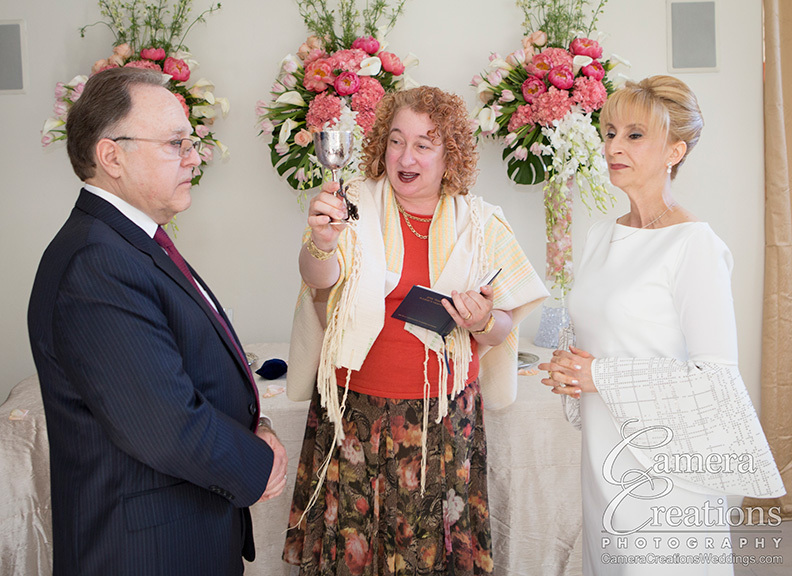 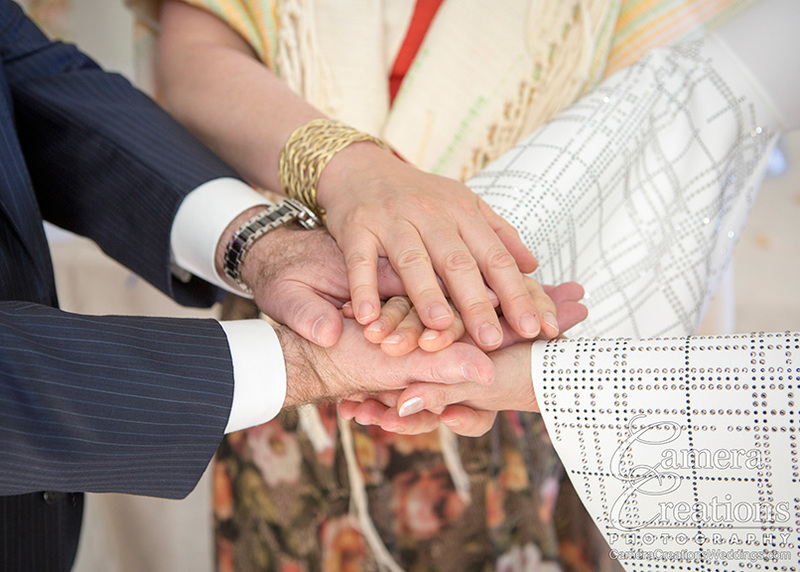 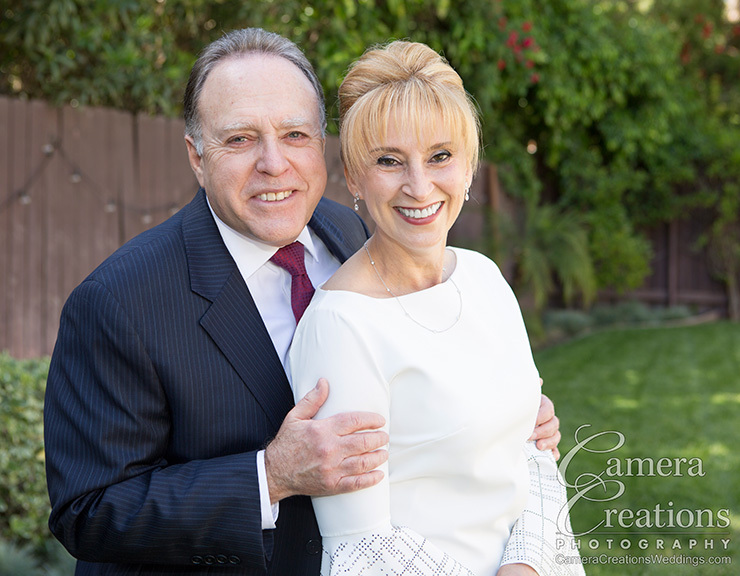 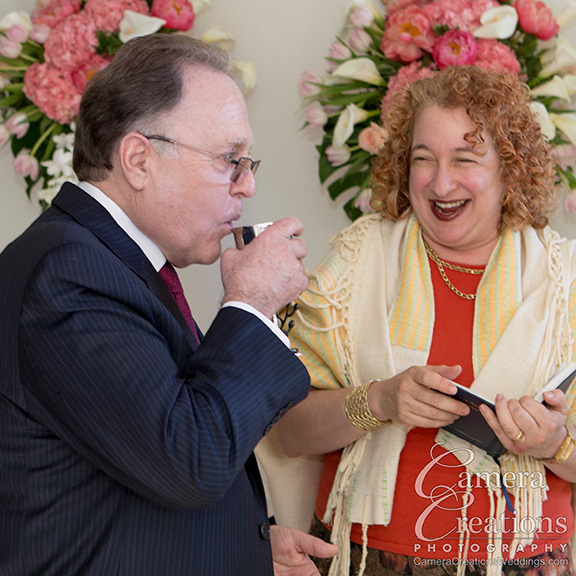 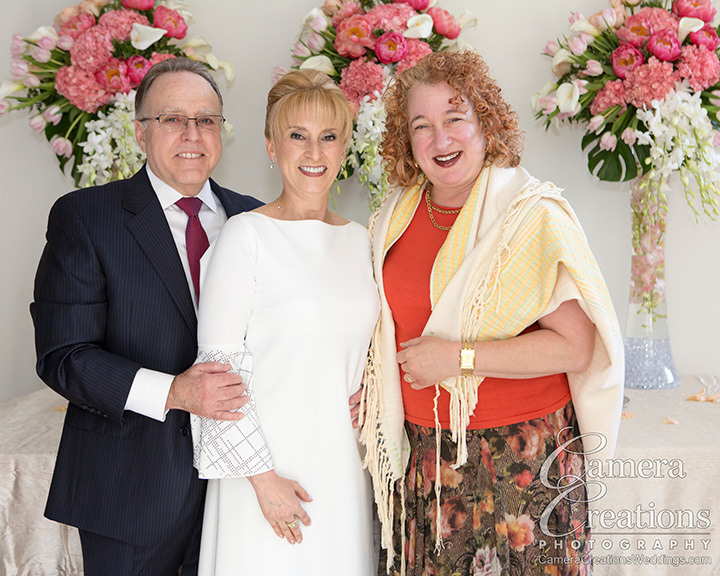 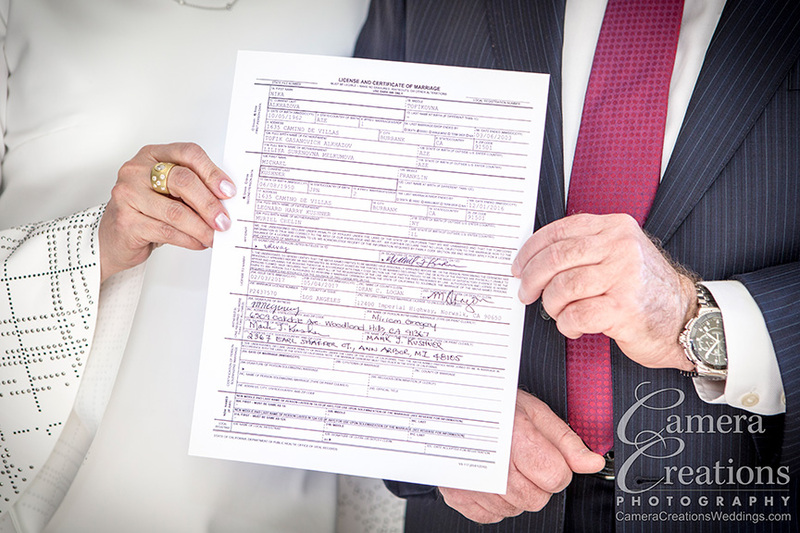 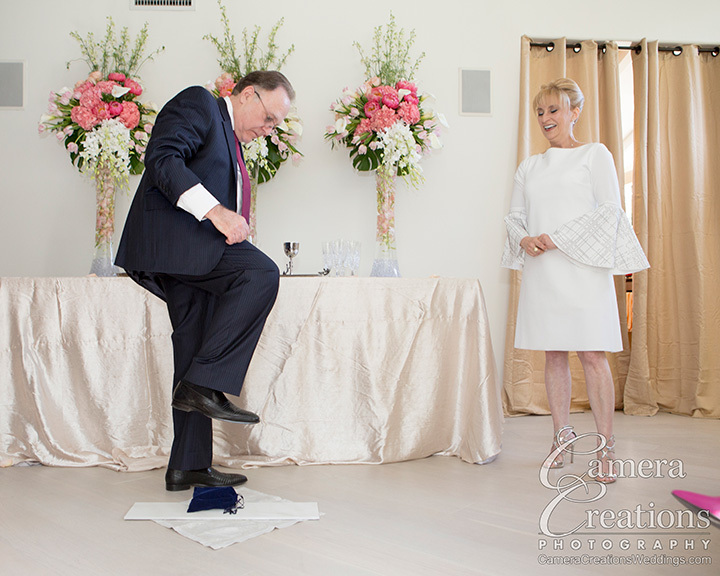 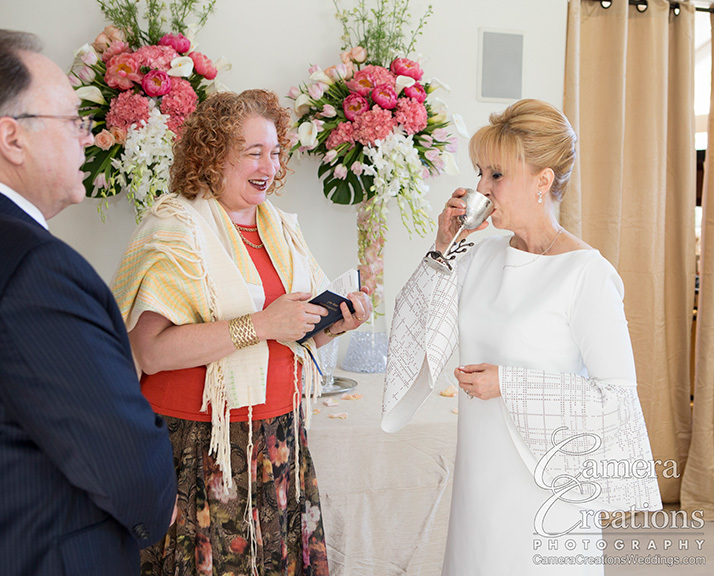 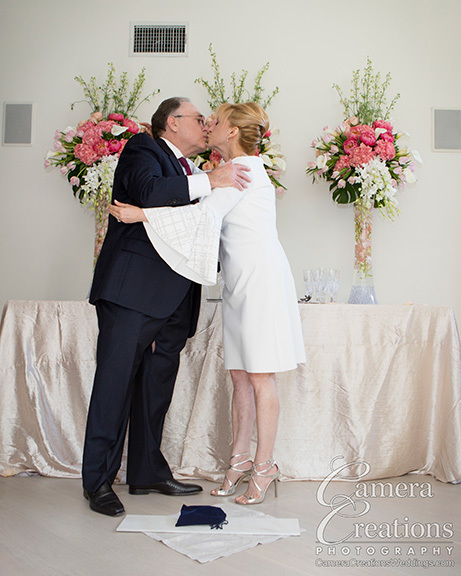 I had the pleasure of photographing the wedding and working alongside Rabbi Wendy Spears. 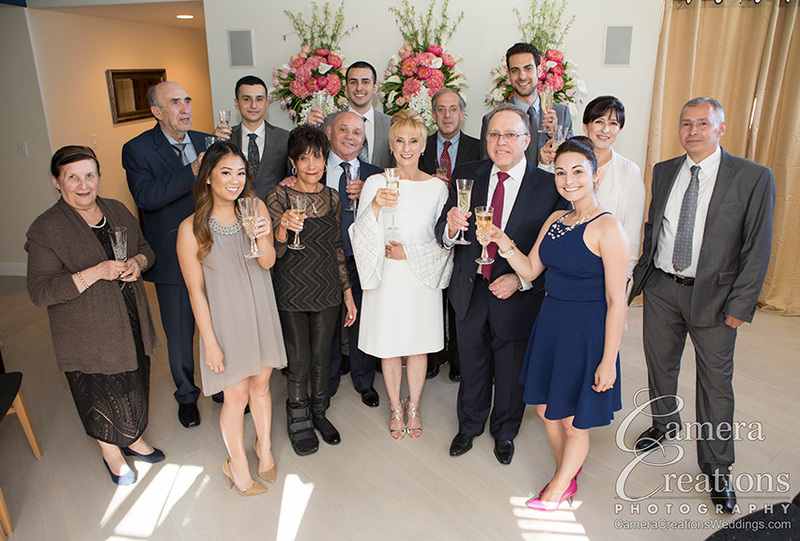 We had a great time with the family. 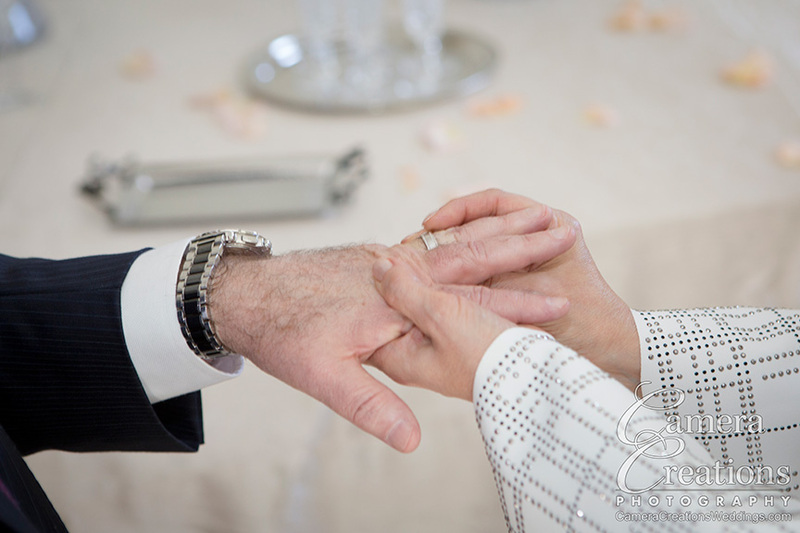 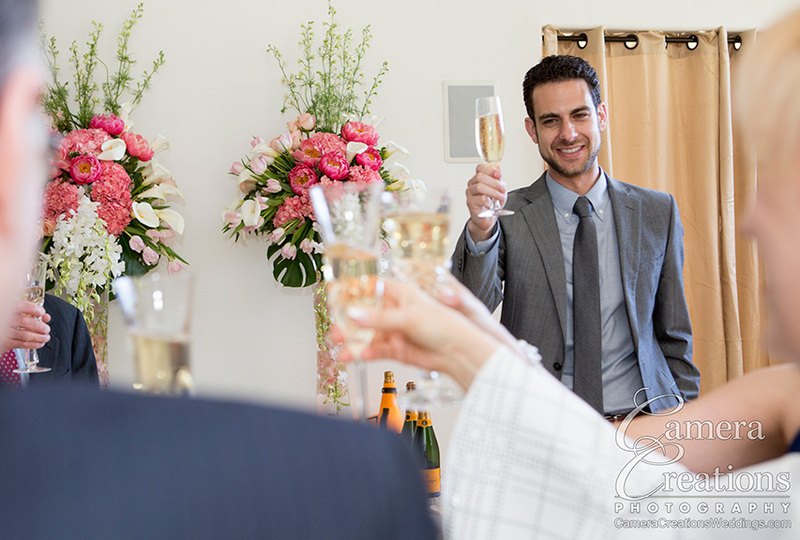 And, within a few weeks presented the couple with an album of images of their wedding celebration for them, and their family, to cherish for a lifetime.